If you've been crushing over classic matte lips - the hottest lip trend on the runway - you'll totally adore SUGAR It's A-Pout Time! Vivid Lipstick. 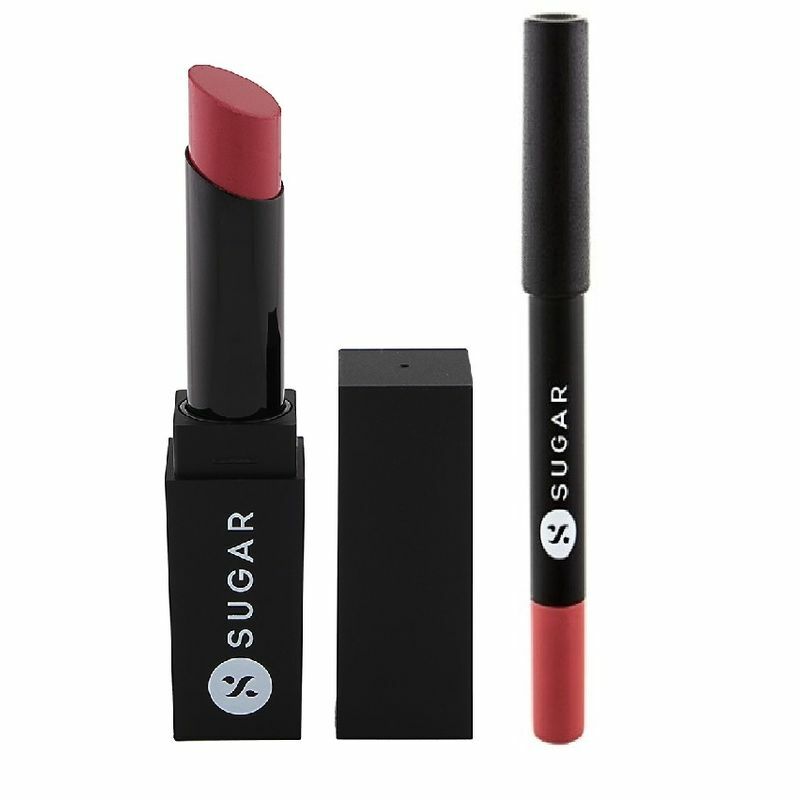 Creamy and moisturizing, this lipstick combines the look of a classic matte lip with the benefit of incredible comfort. Enriched with micronized pigments and silica micro-beads, This matte lipstick glides on easily and settles to a gorgeous matte finish.